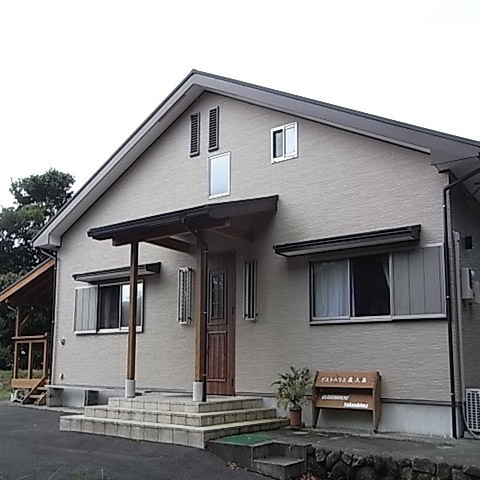 WELCOME TO YAKUSHIMA in 2019! 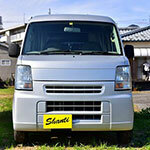 Welcome to yakumonkey.com - the home of Yakushima: A Yakumonkey Guide. 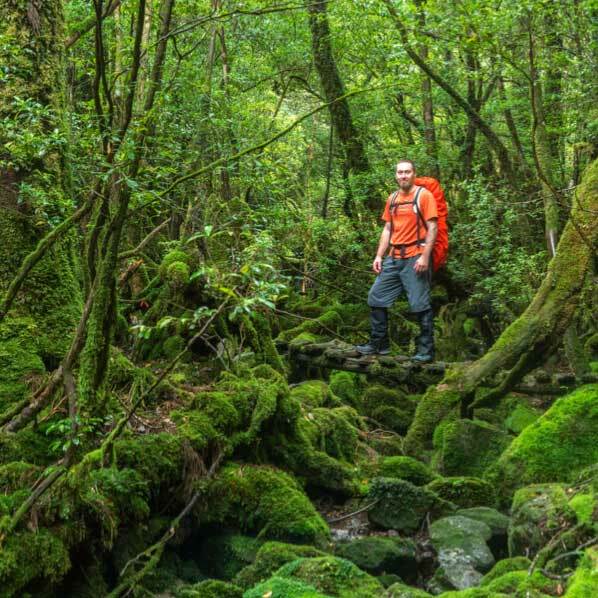 Most tourists come to Yakushima island for a sense of adventure and in these pages and the Yakushima guide you'll find lots of tourist information to help you create that special magical Yakushima adventure. Basically, because it's personal and all of the little tricks and tips that I picked up, I've passed on to you. 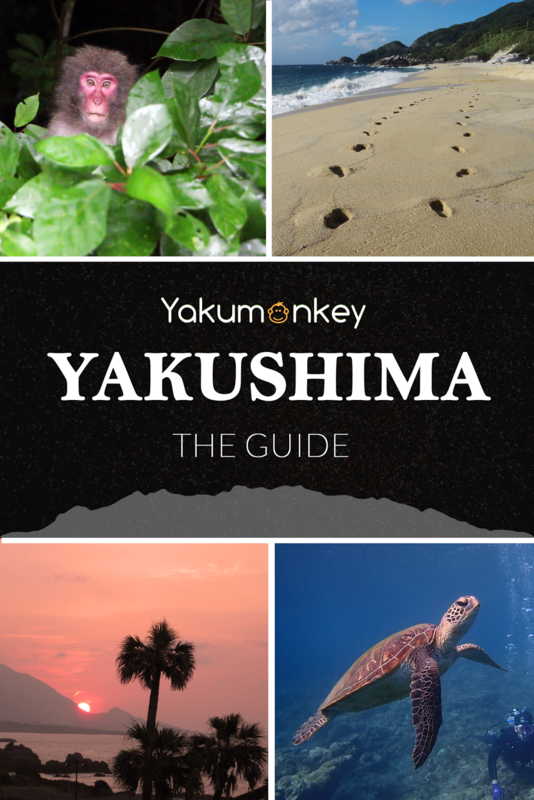 If you wish to find out more then please check out Yakushima: A Yakumonkey Guide - it really has everything you need to enjoy Yakushima, free and independently. Check out the hundreds of comments at the bottom of each page, the Yakushima forum, our interactive ratings and polls, join our facebook and participate in your Yakushima visit. 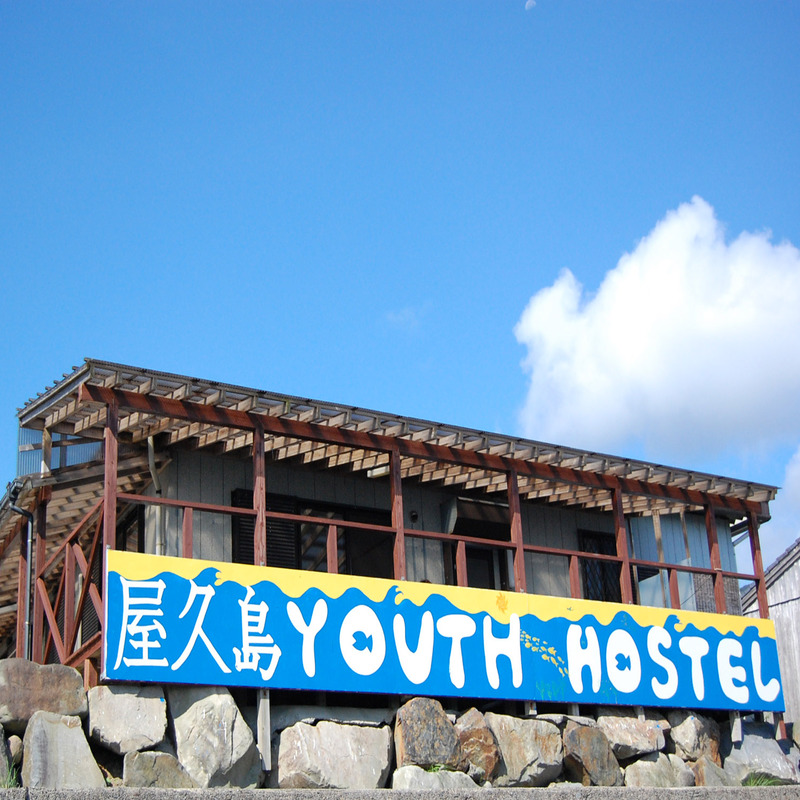 In the meantime, the best place to start with Yakushima is with the basics so OFF U GO.